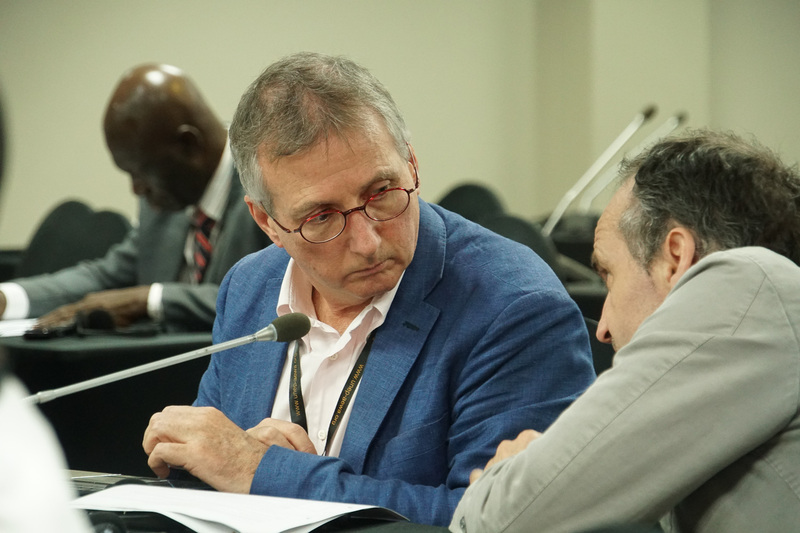 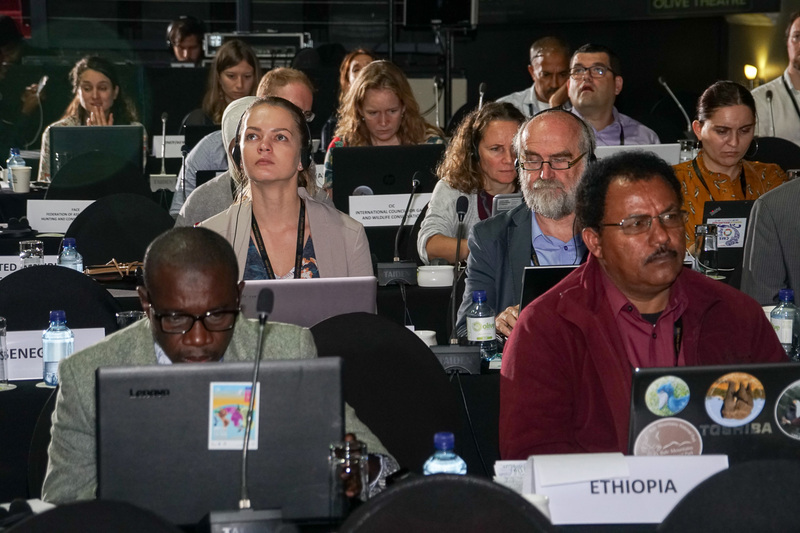 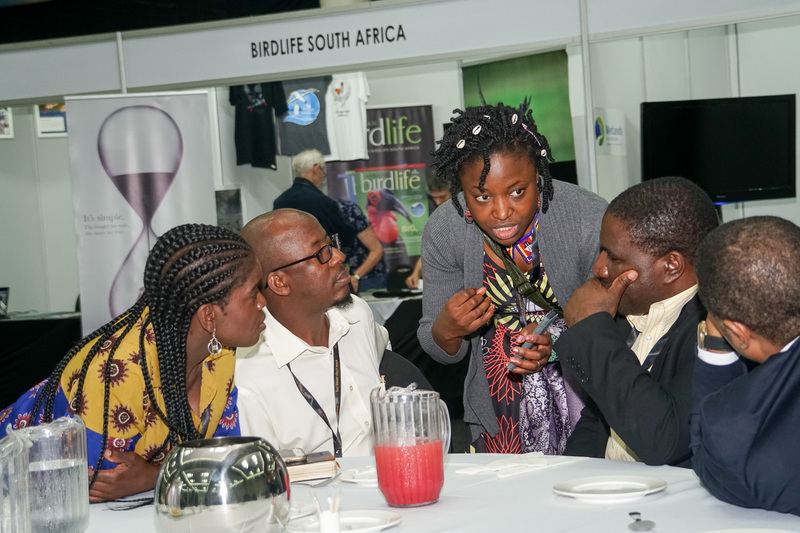 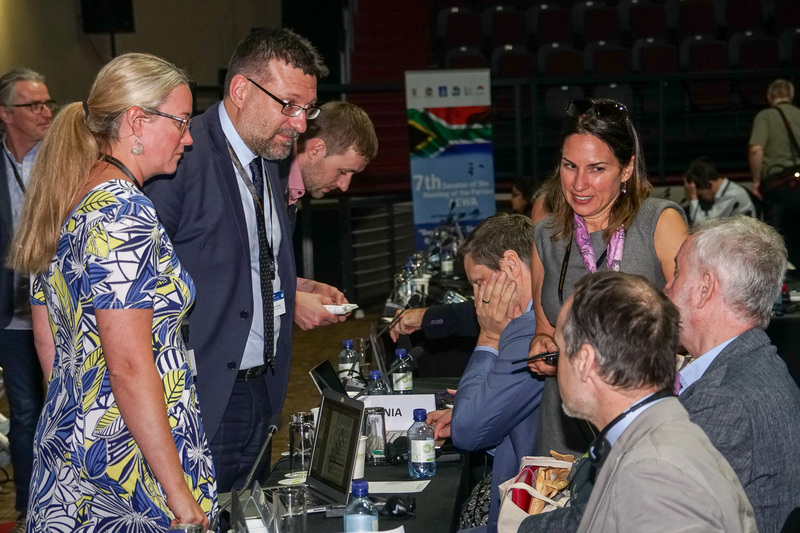 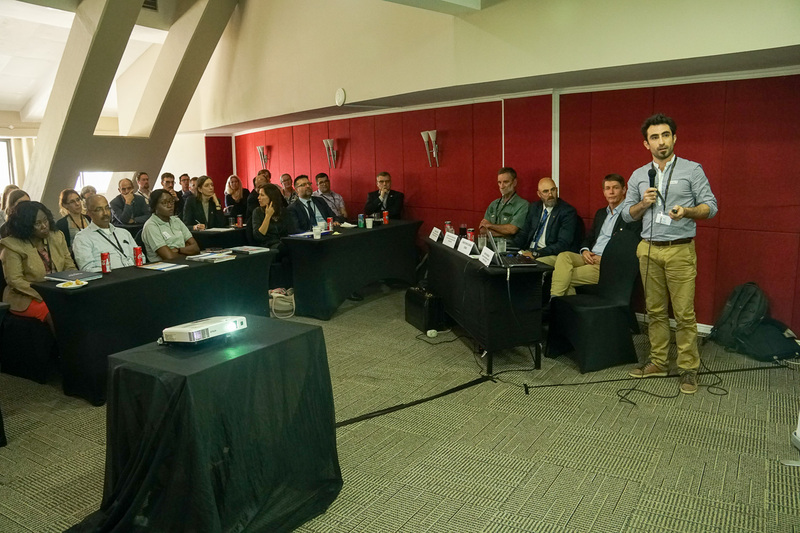 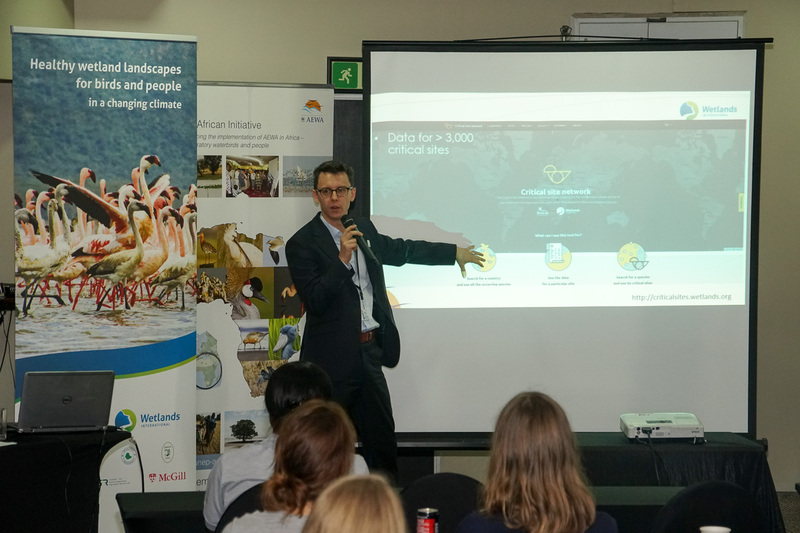 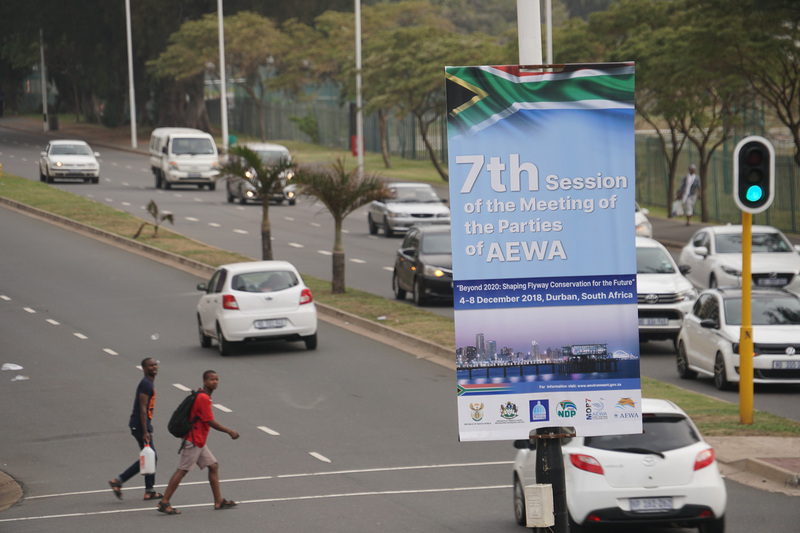 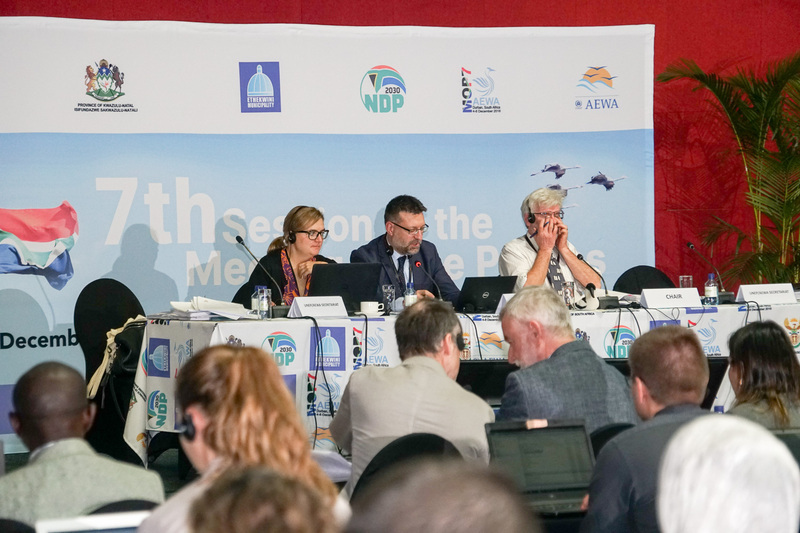 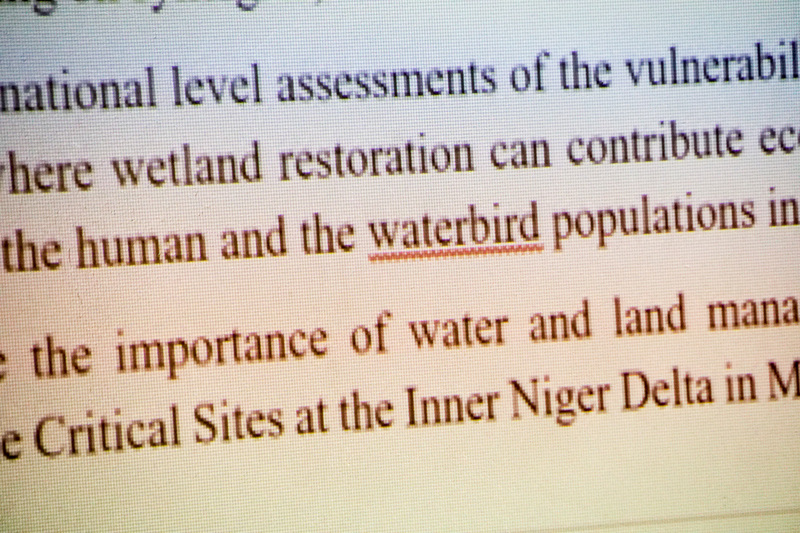 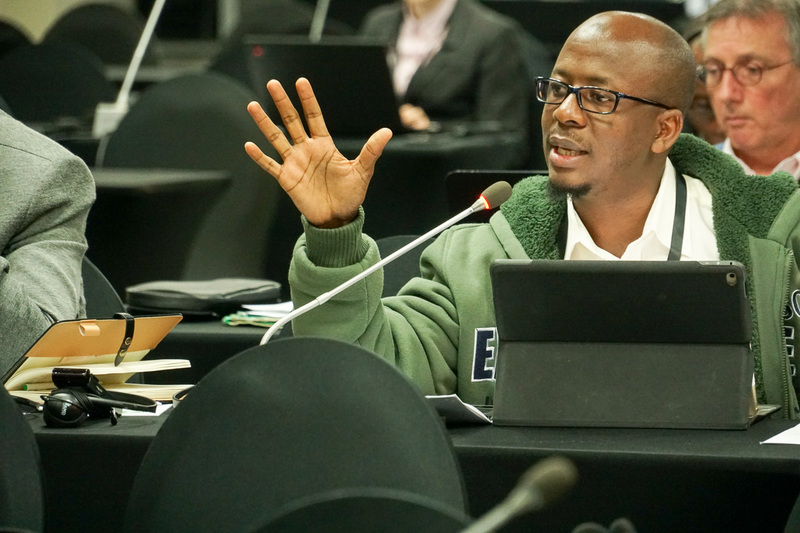 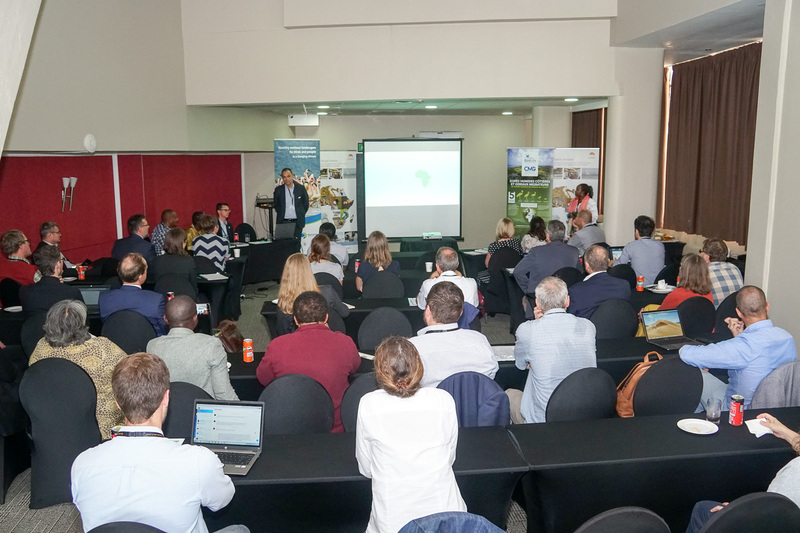 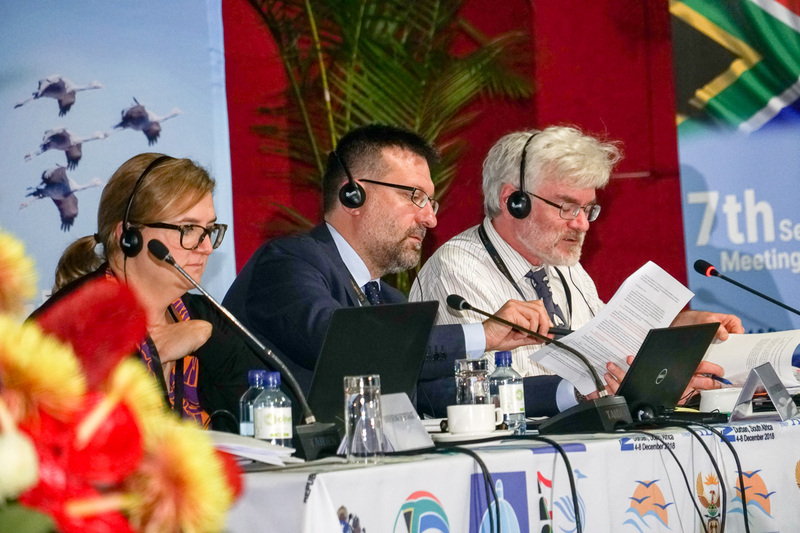 Durban, 7 December 2018 - The third day of AEWA MOP7 in Durban (Thursday, 6 December 2018) was dedicated to detailed discussion in two separate working groups. 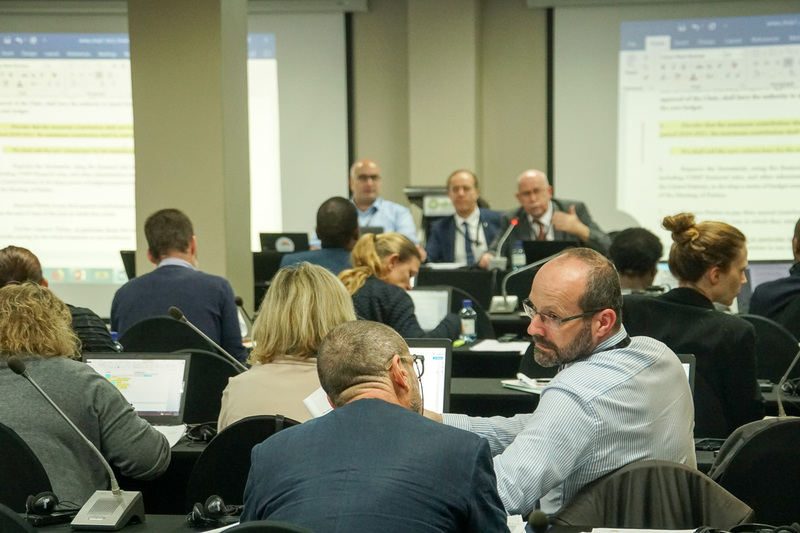 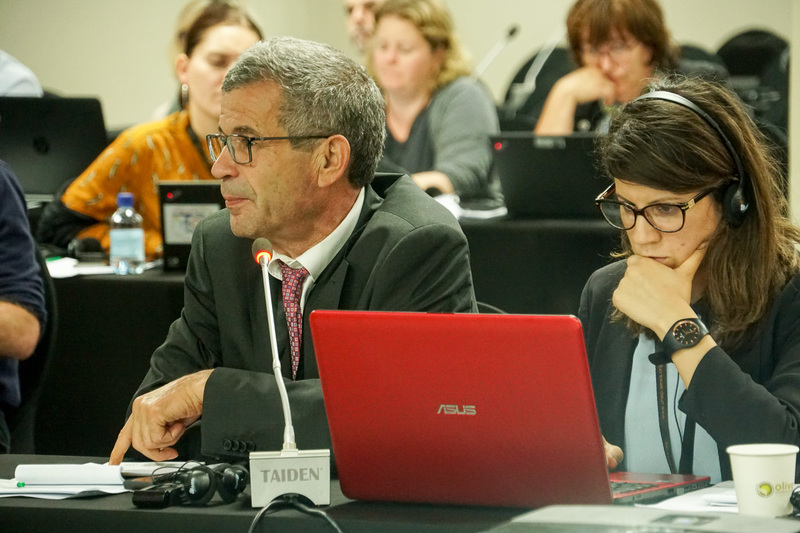 The Finance and Administration Working Group, which was chaired by Øystein Størkersen (Norway), focused its deliberations on the draft budget proposal for the 2019-2021 Triennium, the related draft scale of contributions and the resolution on financial and administrative matters. 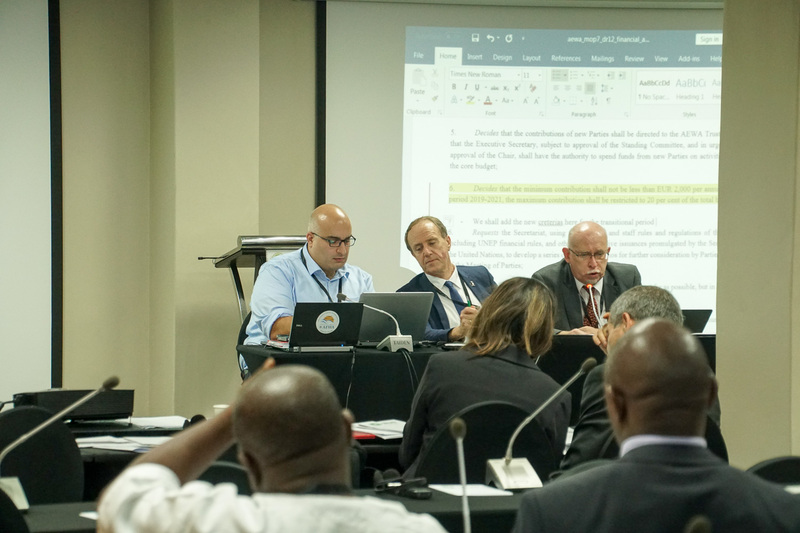 The Scientific and Technical Working Group, presided over by David Stroud (UK), Chair of the AEWA Technical Committee, addressed ten draft resolutions and a range of supporting documents, including thosae on: the new AEWA Strategic Plan and Plan of Action for Africa for the period 2019 - 2027; proposed amendments to the AEWA Annexes; International Single Species Action and Management Plans; Seabirds; Waterbird Monitoring; Guidance on Implementation of the Agreement; Climate-resilient Flyways and institutional arrangements for the Technical Committee. 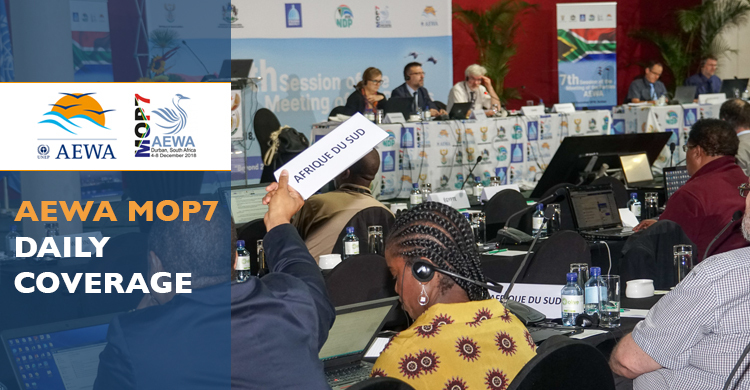 Both working groups met in parallel throughout the day and were to report back on their deliberations to the plenary on Saturday, 8 December, the final day of the meeting.